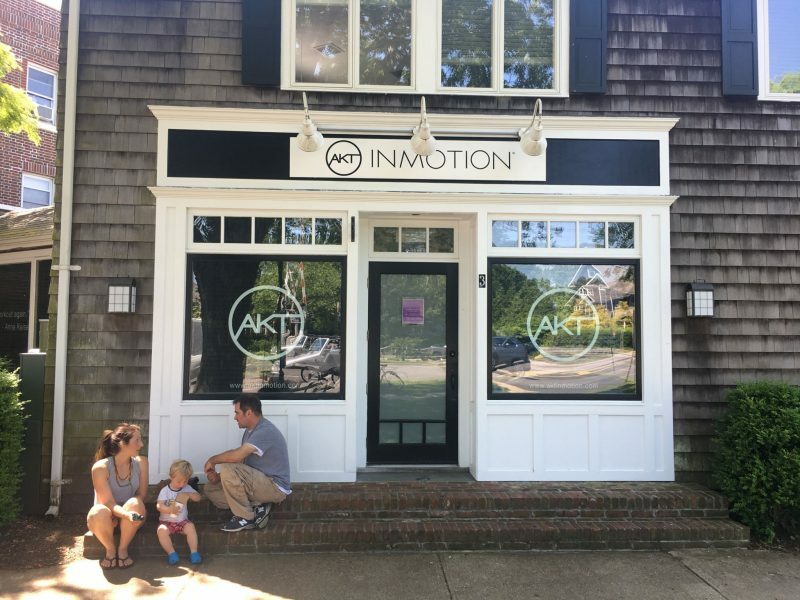 AKT in Motion has been on my radar for a while. There’s a studio in NoMad not too far from my office, since it’s not on ClassPass I needed a little push to try it. We signed up for a class at the East Hampton studio. 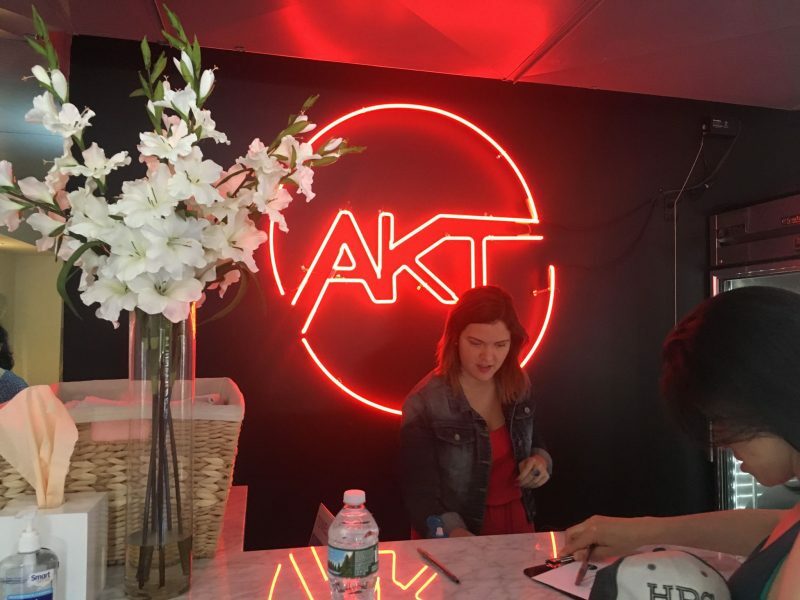 Unlike walking into Tracy’s studio, we felt immediately welcomed at AKT. Behind the front desk was an upbeat woman who asked if we had any questions and showed us where to go. She encouraged us to visit her at their NoMad studio when we got back to the New York. At Tracy Anderson’s studio we were told to use a public restroom in the parking lot after we inquired about a locker room, which seems crazy when you’re paying upwards of $40 for a class. Happy Hour is our signature dance-based interval training class perfect for students of any level. 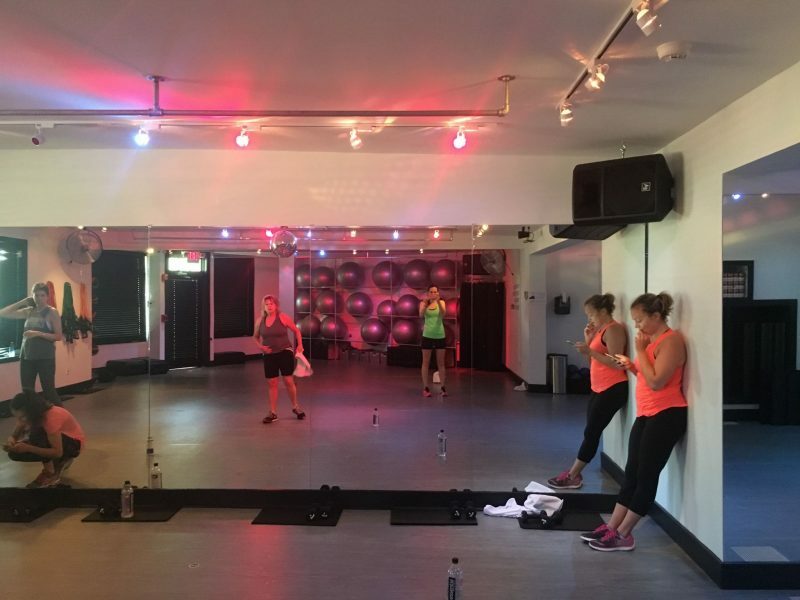 Classes alternate between choreographed combinations of dance cardio, toning, and dynamic flexibility sections, all set to hot, heart-pumping music for a comprehensive workout that keeps the body toned and energized for DAYS! Prepare to leave dripping in sweat, feeling shaken… AND stirred. The hour-long class was split between a cardio dance routine and some dedicated toning portions weaved in. I really appreciated this. I love a dance class but I think the real magic happens holding a weight. There were only about 8 people in the class, so there was tons of room for me to flail about in the back. I won’t say I actually learned the routine, but I got a great workout since many of the dance moves included jumping. The toning component included ample tricep work and a dedicated ab section. The class ended with a disco ball dropping and some fancy lighting as we danced our final performance. The studio itself was very nice. There are no showers or locker room, but there are digital lockers and a fully stocked bathroom. For the month of June, they offer two classes a day on Saturday and Sunday mornings and one afternoon class on Fridays. They will offer a more robust schedule starting July. 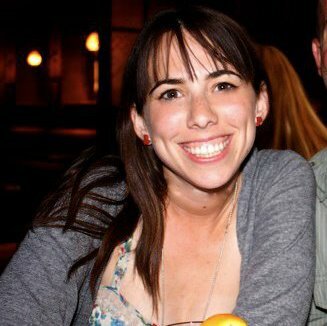 (Of course there is a full schedule in her Manhattan locations year-round.) There’s a 2 for 1 newbie deal, so make sure you choose that at check out if you try your first class. Have you tried AKT in Motion? 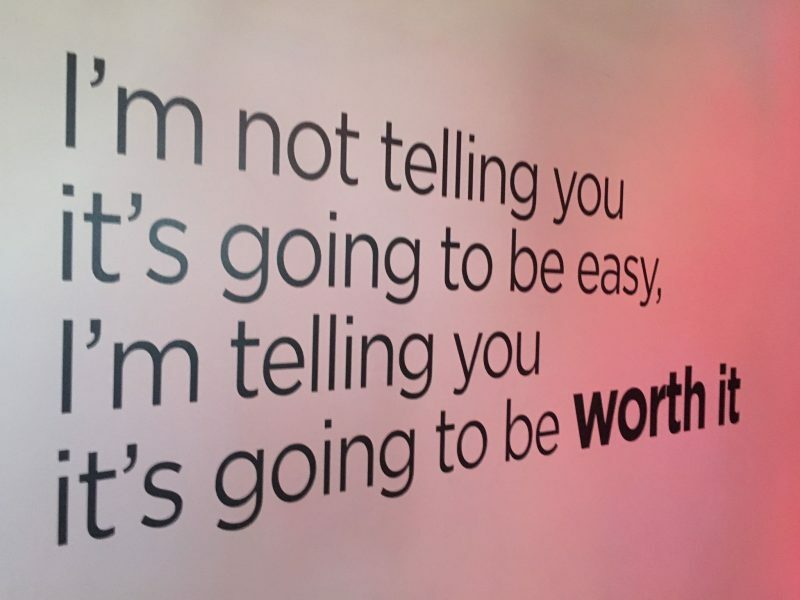 What’s your favorite fitness class?